Jordan Lank - as a local, I know Vancouver. After working with developers building upscale homes, I discovered my true passion and expertise was working directly with the homeowner, uncovering value for both short term and long term investments. My love for real estate at all levels and also helping people realize their dreams, made it a natural transition into the residential market. 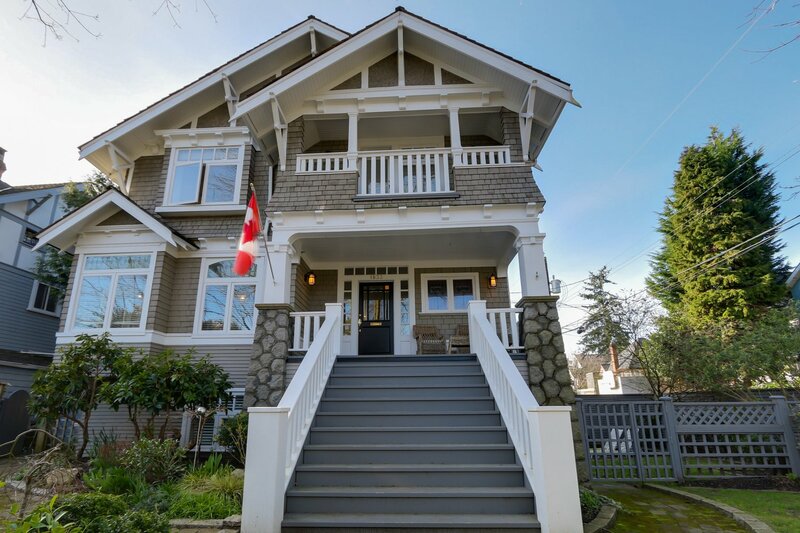 Character and Vintage homes are my specialty and Vancouver has some amazing ones. Working with the Matt Pozer Real Estate Group. One of Vancouver`s top selling real estate teams, Is not only a lot of fun but allows me to live my dream working with great clients, great properties and great Realtors. On the personal side-as a true Canadian, I of course love hockey. I love restoration - especiially hands on "making the old..new again'' , but most of all, I love walking the beautiful Vancouver Neighbourhoods with my border terrier pup ''Rudy-Blue'' If you see us , stop and say Hi! I am excited about continuing to provide new and existing clients with my personal and professional service. I like to live a very active life! Keeping the mind & body in healthy shape! 1102-501 Pacific. 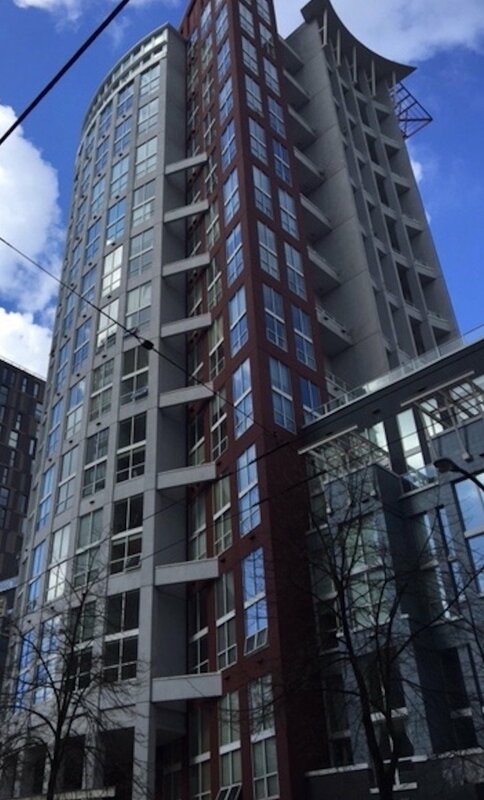 Steps from David Lam Park & The majestic seawall.. SOLD! #403-2025 stephens The Heart of Kits .SOLD! Another Happy Client Bought for a GREAT price!